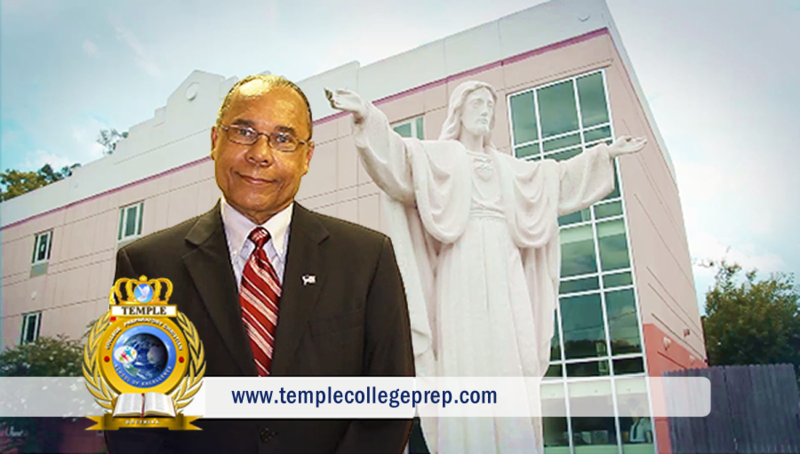 By visiting the Temple College Preparatory (TCP) web site and accessing the information, resources, tools and services beyond the home page, you acknowledge that you have read and agree to the provisions as stated within this policy, and will follow all of the laws and regulations applicable to the use of this web site. 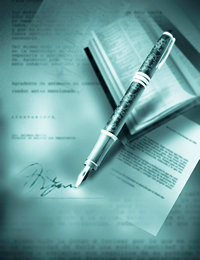 TCP reserves the right, at its sole discretion, to modify these provisions at any time. If you do not agree to any of these terms or are not comfortable using this website, please do not use this website. By accessing this web site, you are agreeing to be bound by these web site Terms and Conditions of Use, all applicable laws and regulations, and agree that you are responsible for compliance with any applicable local laws. If you do not agree with any of these terms, you are prohibited from using or accessing this site. The materials contained in this web site are protected by applicable copyright and trade mark law. Your use of this website beyond the home page constitutes acceptance of the following regarding the use of this website. This license shall automatically terminate if you violate any of these restrictions and may be terminated by Temple College Preparatory at any time. Upon terminating your viewing of these materials or upon the termination of this license, you must destroy any downloaded materials in your possession whether in electronic or printed format. Unfortunately, no data transmission can ever be 100% secure. While we try to protect your personal information, we cannot ensure or warrant the security of the personal information that you transmit. You transmit such information at your own risk. Once we receive such information, we will expend our best efforts to maintain security on our system. The materials on Temple College Preparatory's web site are provided "as is." Temple College Preparatory makes no warranties, expressed or implied, and hereby disclaims and negates all other warranties, including without limitation, implied warranties or conditions of merchantability, fitness for a particular purpose, or non-infringement of intellectual property or other violation of rights. Further, Temple College Preparatory does not warrant or make any representations concerning the accuracy, likely results, or reliability of the use of the materials on its Internet web site or otherwise relating to such materials or on any sites linked to this site. The services offered on this website are provided "as is," with no warranties of any kind. In no event shall Temple College Preparatory or its suppliers be liable for any damages (including, without limitation, damages for loss of data or profit, or due to business interruption,) arising out of the use or inability to use the materials on Temple College Prep's Internet site, even if Temple College Preparatory or a TCP authorized representative has been notified orally or in writing of the possibility of such damage. Because some jurisdictions do not allow limitations on implied warranties, or limitations of liability for consequential or incidental damages, these limitations may not apply to you. If you are not comfortable using this website, or do not agree to any of these terms, please do not use the Temple College Preparatory Website. In conjunction with the Limitation of Warranties as explained above, you expressly understand and agree that any claim against us shall be limited to the amount you paid, if any, for use of products and/or services. Temple College Preparatory will not be liable for any direct, indirect, incidental, consequential or exemplary loss or damages which may be incurred by you as a result of using our resources or as a result of any changes, data loss or corruption, cancellation, loss of access, or downtime to the full extent that applicable limitation of liability laws apply. The trademarks (™), service marks and logos (the "Trademarks") used in this website are registered and unregistered Trademarks. The Trademarks of others belong to their respective owners. The Trademark owner has exclusive rights to the Trademarks. Any unauthorized use of the Trademarks is strictly prohibited. You may not display or use the Trademarks for any purpose without the written permission of Trademark owner. The materials appearing on Temple College Preparatory's web site could include technical, typographical, or photographic errata Temple College Preparatory does not warrant that any of the materials on its web site are accurate, complete, or current. Temple College Preparatory may make changes to the materials contained on its web site at any time without notice. TCP does not, however, make any commitment to update the materials. For purposes of convenience, this website contains links to third-party (external ) web sites. Temple College Preparatory makes no representations or warranties about any third party website that you may access through these links and is not responsible for the contents of any such linked website. The inclusion of any external link does not imply endorsement by Temple College Preparatory and by providing a link to those Web sites, Temple College Preparatory does not endorse, adopt, or otherwise accept any responsibility for the content or use of those web sites. 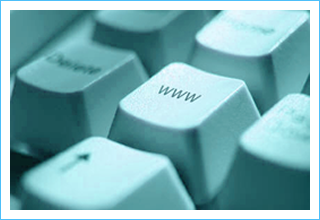 The use of any such linked website is at the user's own risk. This website is provided by Temple College Preparatory School located in Jacksonville, Florida, United States of America (USA). It can be accessed by most countries around the world. As each country has laws that may differ from those of Florida, by accessing our website, you agree that any dispute arising out of or relating to these Terms or your use of the Web Site, whether based in contract, tort, statutory or other law, will be governed by the statues and laws of the State of Florida, without regard to its conflict of law provisions, excluding its conflicts of law provisions. You hereby agree and consent to the personal jurisdiction of, and exclusive venue in the federal and state courts located in and serving Duval County, Florida, as the legal forum for any such dispute, and waive any jurisdictional, venue, or inconvenient form objection to such courts. All content and material available on Temple College Prep, including but not limited to text, graphics, website name, code, images and logos are the intellectual property of Temple College Prep, and are protected by applicable copyright and trademark law. Any inappropriate use, including, but not limited to the reproduction, distribution, display of transmission of any content on this site is strictly prohibited, unless specifically authorized by Temple College Prep. No part of this website may be reproduced, modified, or distributed in any form or manner without the prior written permission of Temple College Preparatory. If you believe any materials accessible on the Temple College Preparatory web site infringe your copyright or other intellectual property, you may request removal of those materials. Click here for » more information. We therefore ask that you check and review this Agreement for such changes on an occasional basis. Should you not agree to any provision of this Agreement or any changes we make to this Agreement, we ask and advise that you do not use or continue to access the Temple College Preparatory site immediately. 1. an error in writing or printing. 2. a statement of an error and its correction inserted, usually on a separate page or slip of paper, in a book or other publication; corrigendum.